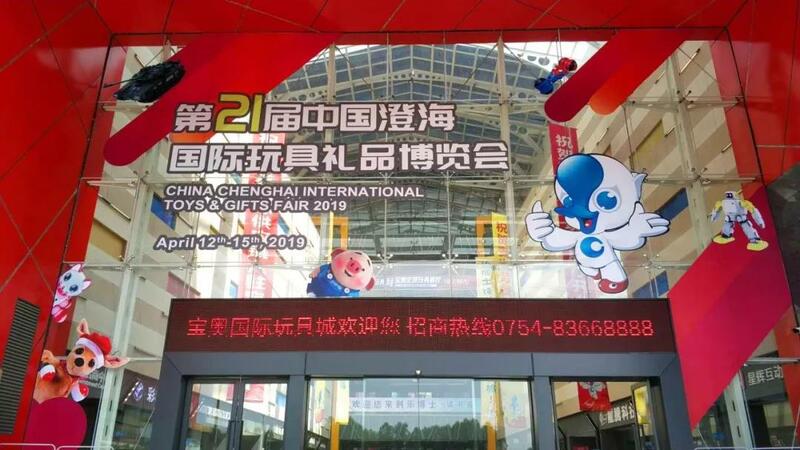 China Chenghai International Toys& Gifts Fair was founded in 1999, and it has successfully held 19 sessions. 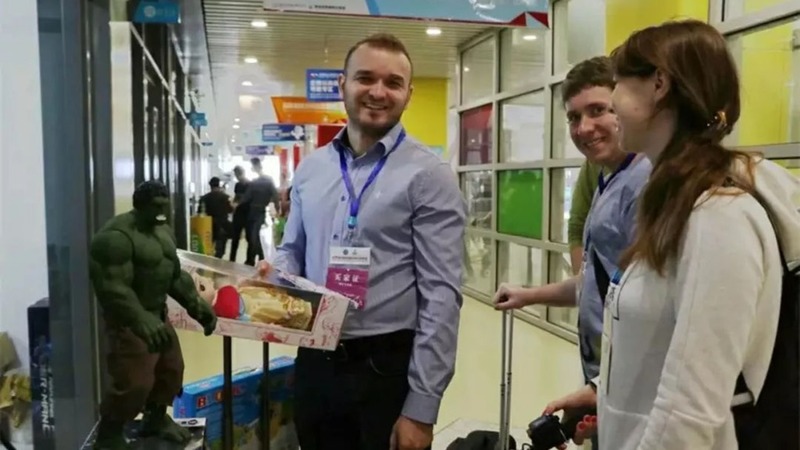 Characterized by its internationalism, professionalism and commercialism, China Chenghai International Toys & Gifts Fair has become one of the three largest international toy fairs in Mainland China. The 19th Chenghai International Toys& Gifts Fair was hosted in P.A. 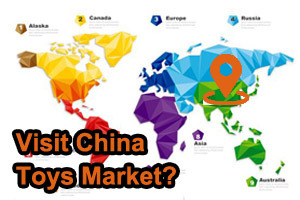 City in 2017， it attracted over 50,000 visitors from 64 countries and regions， leading to transaction amount of 23.8 billion USD. 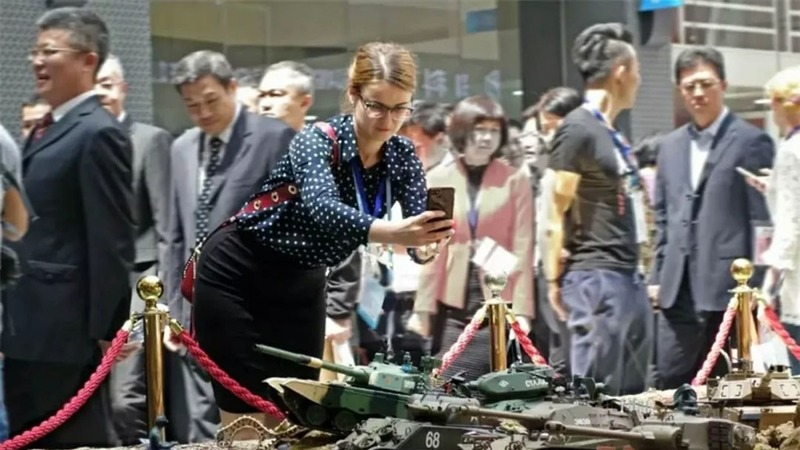 To better serve our visitors and meet their needs, the 20th Chenghai International Toys& Gifts Fair will expand an exhibition area of 68,000 sq with nearly 1,000 booths, and supply function areas of 10,000 sq, including Inter-active Experience Zone, Food and Beverage Area, Business Negotiation Area, Intellectual Property Right and Certification Area etc. 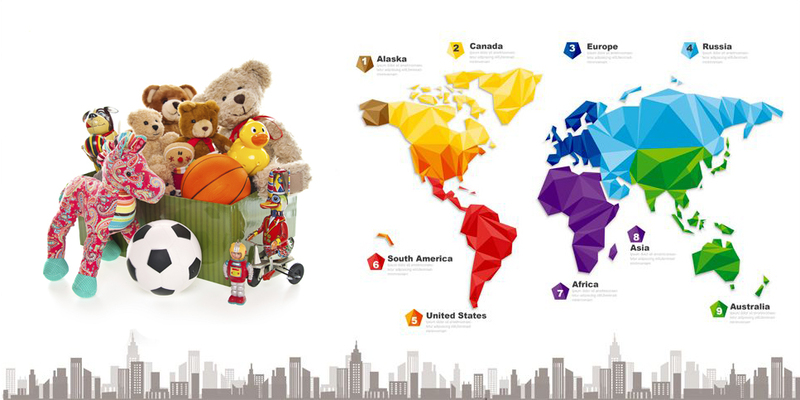 Chenghai is one of the most important production & trade bases in China toys and gifts industry. 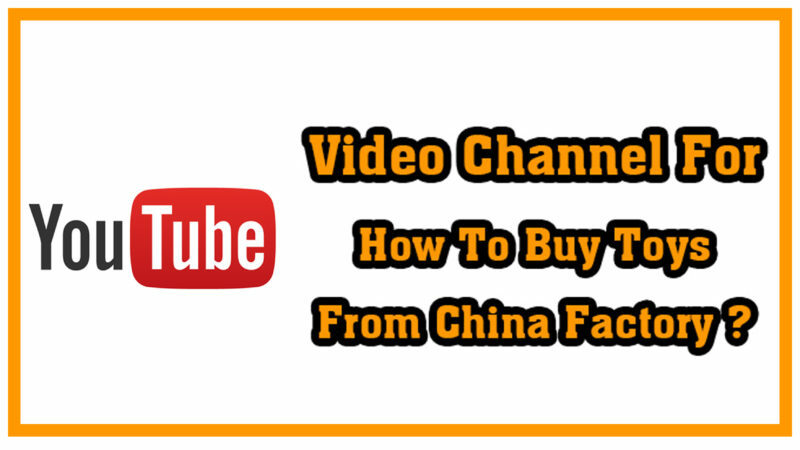 It is successively titled as China Toys & Gifts City. National Exemplary Base for Foreign Trade Transformation&Upgrading. State Torch Program Feature Industry Base,Guangdong Animation(Toys)Creative Industrial Cluster, National Demonstration Zone for Quality and safety of export Toys,China Expo Base of Toys and Gifts and so on.There are over 12000 toy manufacturers and supported enterprises,accounting for 54% of all enterprise in Chenghai. An its output value. 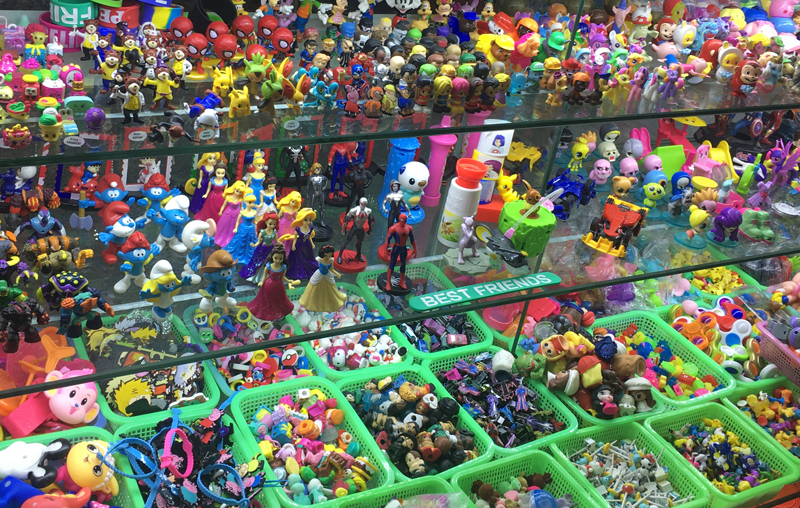 more than 180 key enterprises with annual output value over billion yuan and about 130 thousand employees in the toy industry. 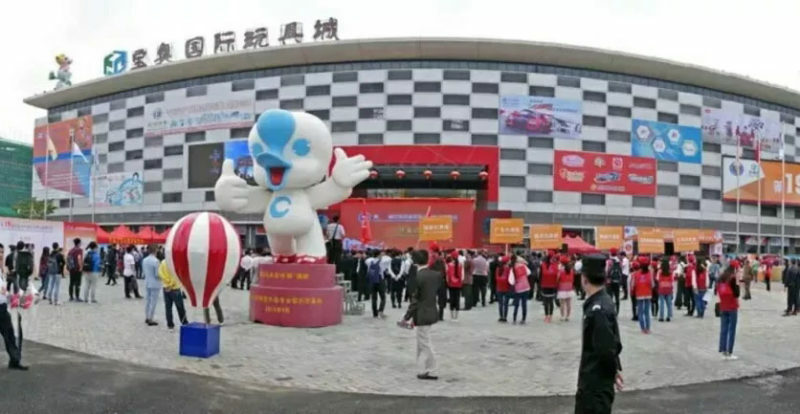 There’re 5listed companies of toy industry (compare with 7 in the whole country)including Huawei culture, Guangdong alpha Group , Qunxing Toys, Rastar Group and Shifeng Culture, and 12 companies in the new third board market such as Creative Double Star and Caipo Technology. 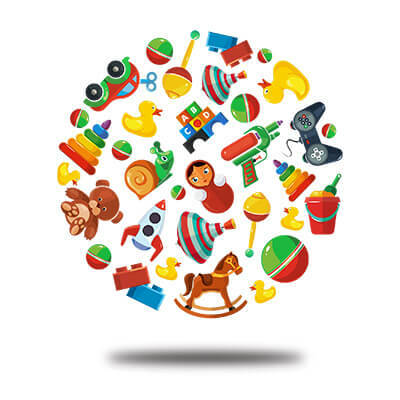 Chenghai toy industry has established an integrated chain, raging from designing, raw material supply, mold processing , parts manufacturing,assembly,to molding, etc.and developed its absolute advantages over the past decades.Besides the existing over 1million categories of toys, there’re hundreds of new products being released everyday, which makes chenghai one of the most influential toy manufacturing and export bases in the world. 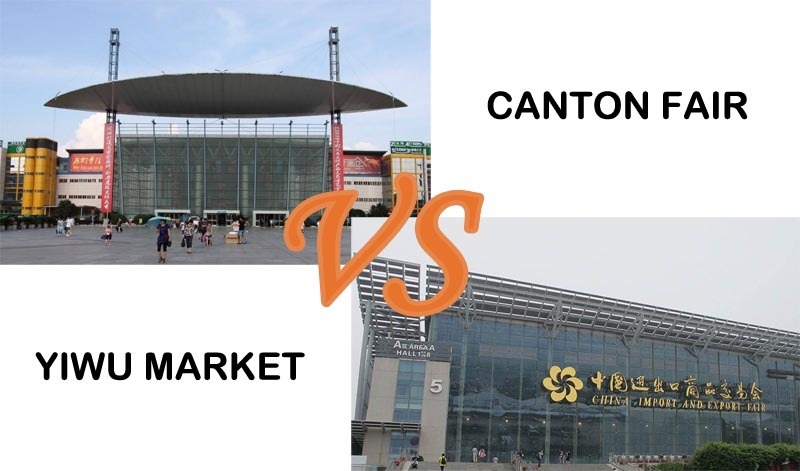 By building the mature industrial model, Chenghai would develop rapidly with the aim of being the “International Toy City”. ✌ Fill in the Application Form. Seats are limited so register early please. This is HB international company. 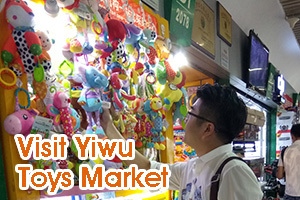 My name is KHAN MAJID ALI and this time I am in Yiwu and I want to visit The 20th China Shantou/Chenghai International Toys&Gifts Fair. Will you arrange for me to visit Fair how to go there I don’t know where is that place. Do you know the 2019 date for this fair yet? We are trying to set our calendar for next year. 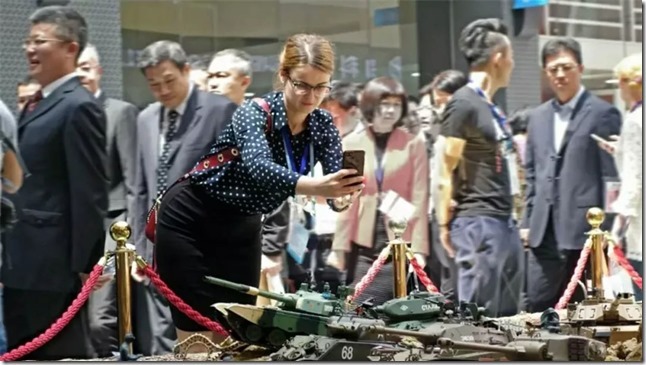 2019 toys fair date do not confirm yet, it should almost the same date as this year. 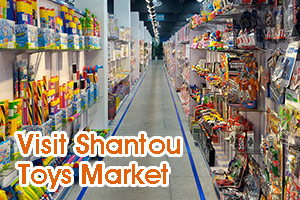 actually, you can just visit Shantou/chenghai Toys exhibition room, all toys suppliers have showroom over there, and they are open every day. please keep view http://www.TonySourcing.com and we will update the news. 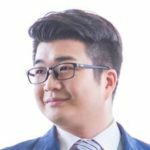 Hi, I’m from the Netherlands but I live in Chenghai right now. 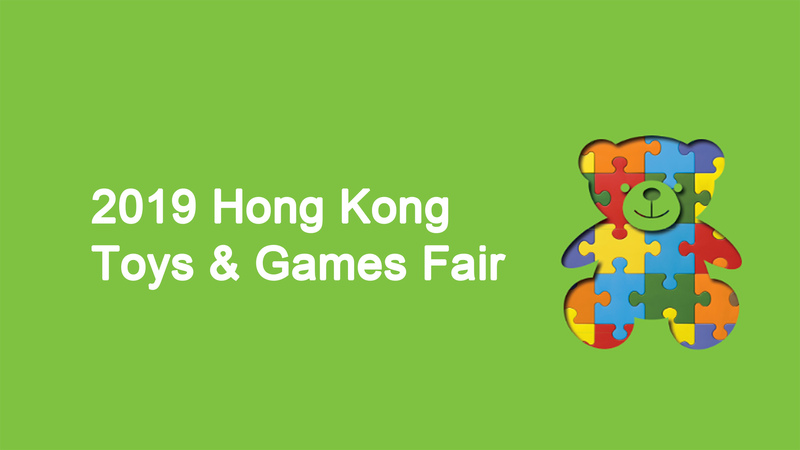 I have interest in visiting the 2019 Toy/Gift fair? Can you give me more details about that?